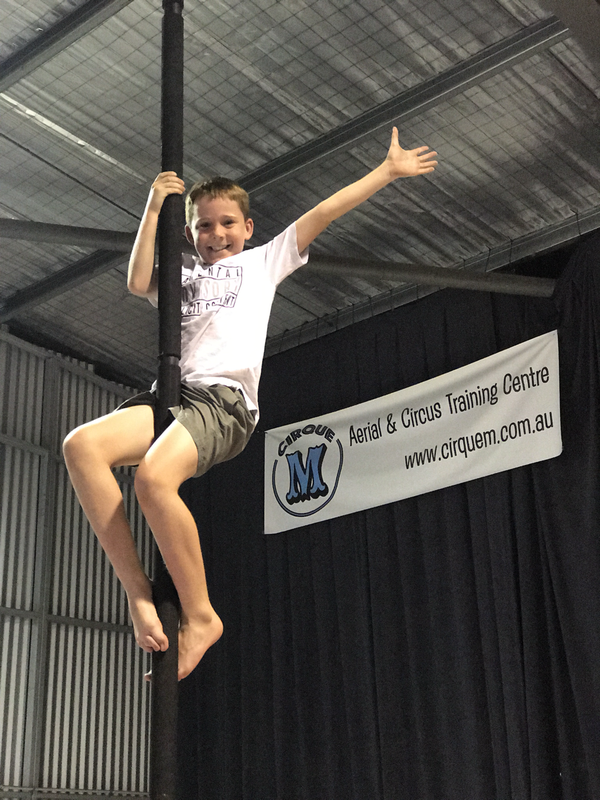 Cirque M offer kids of all ages (yes that includes the adults too...) the chance to have a spectacular and memorable birthday. We take you through a fun warm up and mini stretch to get ready for some juggling, hula hooping, cartwheeling and aerial-ing your way through the party. It isn't over till the candles are blown out! We focus on providing a safe and fun environment for the kids to do something a little different this year. We will have a large table for you and another one for you to place all your belongings and party supplies so you have ample space. All tables have table cloths on them ready for you to put your own personal touch to it, as big or as little as you like. In case you forget and we have a birthday box that is filled with candles and that ever forgotten box of matches! The best thing is at the end, all you need to do is take your tired out kids and leave the mess to us! That's one of the perks of not making your house the party zone. Cirque M provide birthday party invitations on request. Cirque M provide waiver forms for all bookings prior to event. Booking times: Saturdays 10-12pm, 1:30pm-3:30pm or 2pm-4pm (Other times may be available, connect with us to check). ﻿Please note: All participants need to sign a waiver form. For the children, they will need a parent or guardian to sign one also. ​No child is allowed to participate without this. You can print out a copy to give with the invitations (pdf file below) or parents can fill it out on the day when dropping the kids off. Once this is done, you secure your preferred date and time and if you require invitations they will then be created for you. 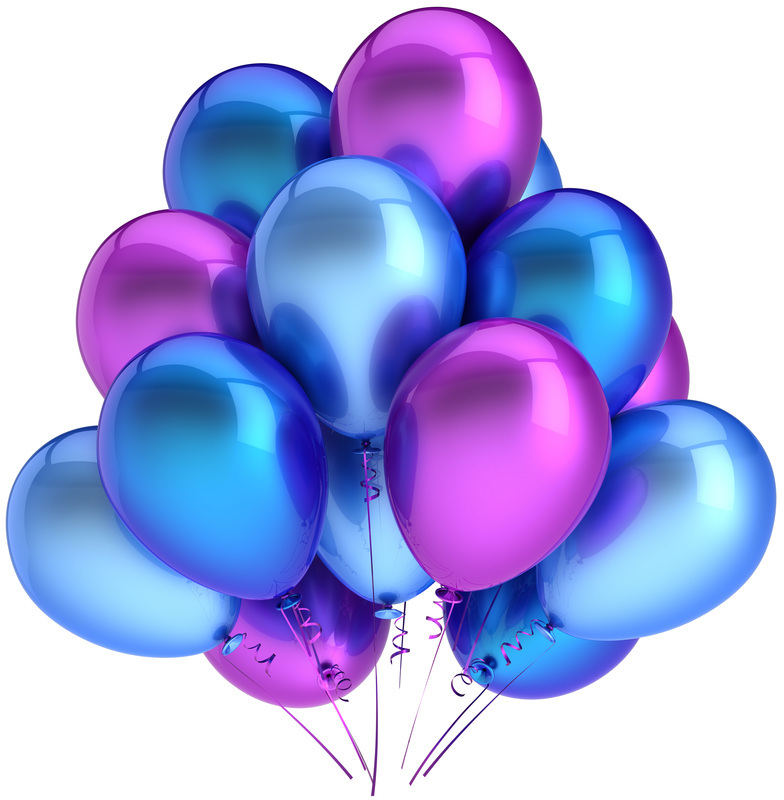 If it is a last minute party booking, you are welcome to download the waiver from and send out with your own invitations to save time and ensure your guests have as much notice as possible. Download our waiver form below to hand out with your own invitations. Sample Invitation, printed on firm card.